ROUND one FIGHT! Ron English get an official licence, Ron’s signature “GRIN” takes over the Street Fighter series and the first charter is non-other than RYU. Get your Hadouken ready and tap that Down, left-right, Right + Punch as it makes its debut at ComplexCon 2018. We can already picture the onslaught of more fighters from Street Fighter! We bet you Ron English fans are GRINNING like Ryu right now. Who would you like to see next in line from Street Fighter? Chung Li? Answers in the comment section below. 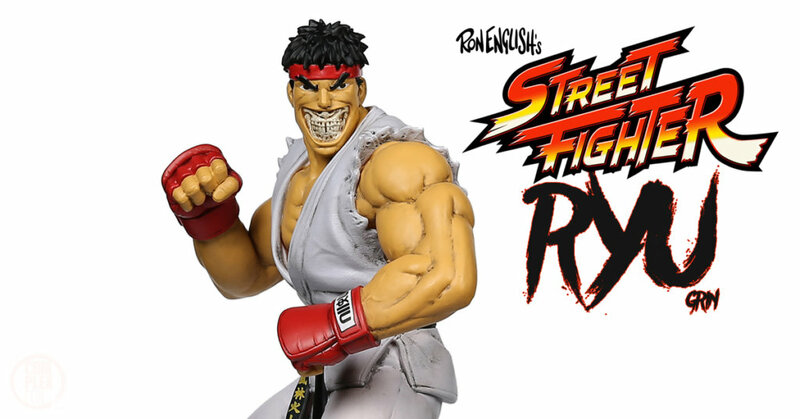 Collectors attending ComplexCon will be excited to hear news of an exclusive limited edition MINDstyle x Capcom Street Fighter RYU Grin by Ron English figure being released Toy Tokyo Booth J-12. The premium collectible figure will measure 15 inches tall. The MINDstyle x Capcom Street Fighter RYU Grin by Ron English figures will be available for pre-order for USD $250 each at ComplexCon on November 3rd and 4th. 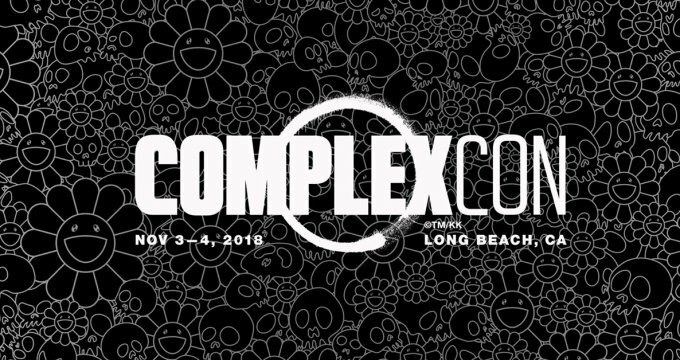 Stay tuned for online release details after ComplexCon 2018. Download the COMPLEX app for further info.